A pair of pictures shot at Villa Crespi in Orta San Giulio in occasion of daily cycling excursion enjoyed with our customers on Lake Orta. Cycling in Italy - pictures from Instagram by Veloce customers. Few screenshots from Instagram: our customers shared pictures of their cycling experience with our bike rental service enjoyed in Puglia, Bracciano (Lazio) and Riccione (Emilia Romagna). Pictures shot in occasion of delivery of full carbon road bikes provided for rent by our company at customer accommodation in Bergamo. Road bike rental in Castiglione Fiorentino, Arezzo. Few photo shot in occasion of delivery of road bikes provided for rent at customer accommodation in Castiglione Fiorentino, a small village in province of Arezzo in Tuscany. We are happy to introduce Veloce Sailing, the new rental service by Veloce. In this post few photo shot in occasion of sailing exploration of the gulf of Naples in Italy. 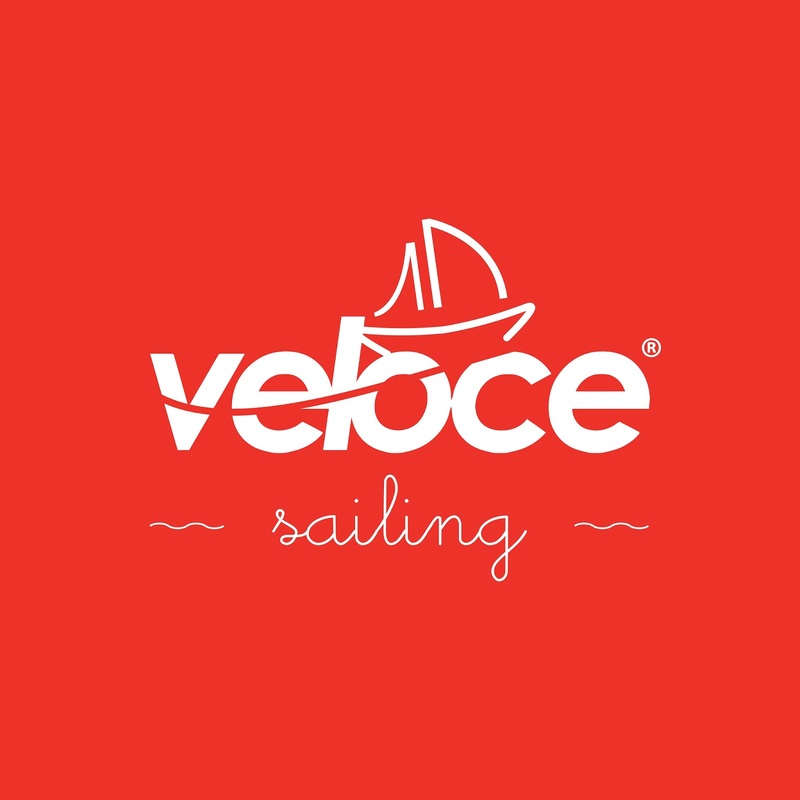 Our company can support customers with sailboat rental services in whole Italy. Cycling Livorno: bike rental and shore excursions. Tasting local Punch and landscape on seafront. Few photos shot on seafront in Livorno where our company can provide bike rental and shore excursions with delivery and collecting at accommodations, railway stations and docks in the port. Picture below was shot in occasion of cycling excursion during a little break at the local coffee on seafront to taste the local original Punch of Livorno. Picture shot in occasion of delivery of full carbon road bike provided for rent at customer accommodation in Monte San Savino, a small village in province of Arezzo, Tuscany. Our customers in occasion of delivery of full carbon road bikes provided for rent by our company at central railway station in the town of Arezzo, Tuscany. Our customers enjoyed self cycling vacation to Perugia, in Umbria region. In this pictures our customers in occasion of delivery of e-bikes and mountain bikes provided for rent by our company at hotel Donau-Ries in Donauwörth region,a small village in Germany located on via Claudia Augusta from where started their self cycling holiday to Venice, in Italy. Our customers at time of delivery at accommodation in Cison di Valmarino of full carbon road bikes provided for rent by our company in occasion of Valdobbiadene Prosecco Granfondo cycling competition in Veneto region, Italy. Pictures shot in occasion of cycling excursion enjoyed with our customers at the Stelvio pass. Our company provides high quality full carbon road bikes for rent with delivery and collecting at accommodations in Bormio area. Pictures shot in occasion of delivery of full carbon road bikes provided for rent by our company in Sarteano, a small village in province of Siena in Tuscany. Things to do in Milan: cycling Madonna del Ghisallo in Magreglio and Museum of Cycling on lake Como. Pictures shot in occasion of daily excursion enjoyed yesterday with our customers on Lake Como. We arranged full carbon road bike rental, transfer from/to accommodation in Milan to Como where we started our cycling excursion to the Madonna del Ghisallo and Museum of Cycling in Magreglio. We supported our customers on the road with team car service.